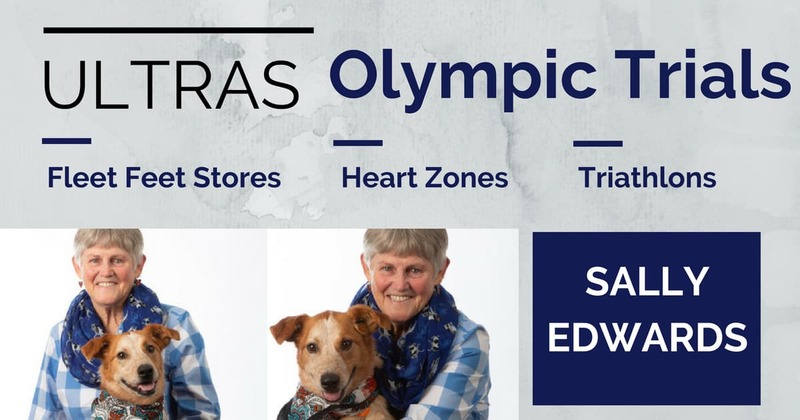 Sally Edwards’s resume is enviable to say the least: Founder of Fleet Feet Athletic Stores, competed in races ranging from 1 mile to 100 mile races, participated in the 1984 Inaugural Olympic Women’s Marathon trial, has completed 16 Ironman triathlons, Western States 100 and the 360 mile Eco Challenge Adventure race. Oh, and she started the California International Marathon. Once one of the world’s top-ranked runners, Sally made an interesting choice for the Danskin, Women’s Only Triathlon Series: she pledged to finish last. That’s right. L-A-S-T, Last. Why would such an impressive runner do that? Not just once but again and again? Because through this courageous and selfless act, it gave thousands of women their own courage to race knowing they would never be the last ones across the finish line. 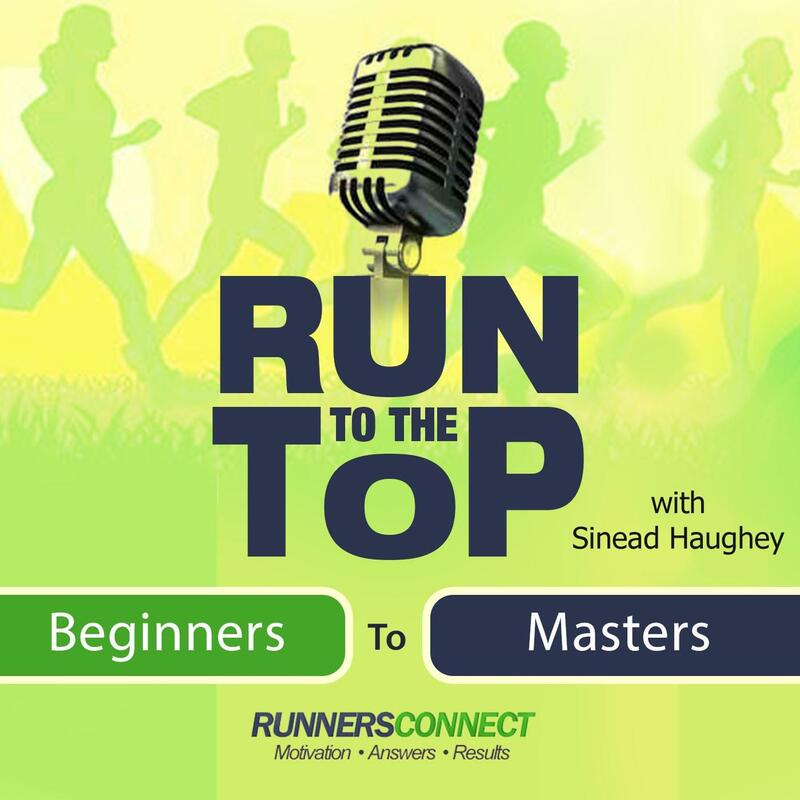 In this week’s episode, Sally shares with us her running life, her experiences at a pivotal time in the women’s running movement and the important work she is now doing helping children around the world become fitter, healthier, happier and smarter. She may just inspire you to take an unconventional step to help others who may need a friendly nudge to change their lives. 3:30 What was your life like before, and leading up to, you participated in the inaugural Women’s Marathon Olympic Trials? 7:30 Was the first Fleet Feet store in Sacramento, CA? 7:53 How many Fleet Feet stores are there now and are they global? 8:42 When and how was Fleet Feet started? 9:25 How did you get into the Olympic Trials? 15:15 How did you get involved with competitive snowshoeing and developing snowshoes? 18:15 Do you still snowshoe? 19:01 What triathlon series are you involved in and how did that come about? 20:32 What about your promise to never let another female athlete finish last in your races? 26:26 How many people were on each team? 27:32 Any plans for adventure racing in the future? 29:25 What can you tell us about your most recent book? 33:36 Can you burn fat at any level of heart-zone activity? 36:25 What is Heart Zones? 41:30 What does the Heart Zone program actually look like in a school? 45:38 How important has running been to your life? 47:18 Any other final thoughts?